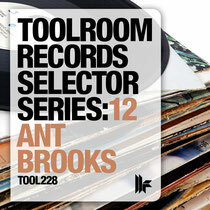 The 12th instalment of Toolroom’s Selector Series comes courtesy of Ant Brooks. Since bursting on to the scene three years ago with his debut release, ‘Shuffle’, Brooks has made an impact on the global house and techno stage, becoming a popular DJ within the scene. 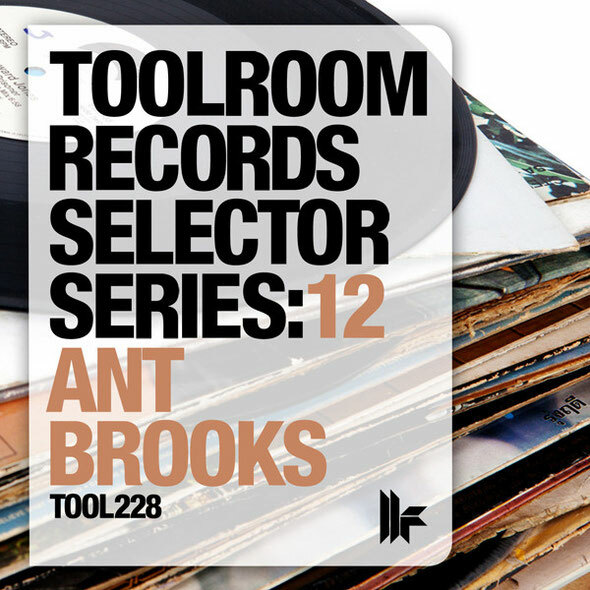 16 tracks from the Toolroom back catalogue have been carefully handpicked along with an exclusive new track from Ant Brooks himself to create an eclectic mix for this edition of the Selector Series. Highlights include Nicole Moudaber’s remix of Sharam Jey’s ‘Shake Your’, Tong & Roger’s ‘Shake The Dice’, Richard Dinsdale’s ‘Hole In One’, Matthias Tanzmann’s remix of Pete Tong’s ‘Wardance’ along with other classics from Julien Chaptal and Miguel Bastida. Alongside 16 full length tracks, Ant Brooks mixes them all into a full length DJ mix. It’s out today.